AR500 Armor® Hybrid IIIA Soft Body Armor utilizes the latest in ultra-light, thin, high strength, and flexible materials to create a 1lb armor system ranking amongst the lightest and best performing soft body armor in the industry. Constructed from Honeywell Spectra Shield®, Gold Shield®, and DuPont™ Kevlar®, we've harnessed the full ballistic capabilities of these materials maximizing synergy between components creating the ultimate Hybrid IIIA soft body armor panel. When designing our Hybrid IIIA soft body armor we refused to sacrifice performance, comfort, or affordability. Our focus was to bridge the gap between performance and price point - no sacrifice on either end was acceptable. 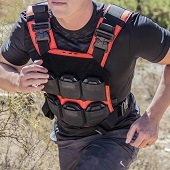 Our Hybrid soft body armor delivers and includes features only found in more expensive body armor. Our strategically placed low stich patterns on each sub-shoot pack improve performance without forfeiting flexibility and comfort. These unique patterns also aid in performance against back face deformation and edge shots. Our durable laminated antimicrobial Ripstop nylon cover improves longevity and lifespan of the armor by offering superior protection from the elements such as moisture and sweat, and is sonic welded for strength. The end result is high performance light weight and flexible body armor that can be worn comfortably all day, every day, offered at the right price! AR500 Armor® Hybrid IIIA soft body armor in our Extra Large 11" x 14" Patented Advanced Shooters Cut is compatible with nearly all plate carriers on the market that accept 11" x 14" hard or soft body armor. No sacrifice in performance, comfort, or price point! Outperforms and is more flexible than more expensive panels! 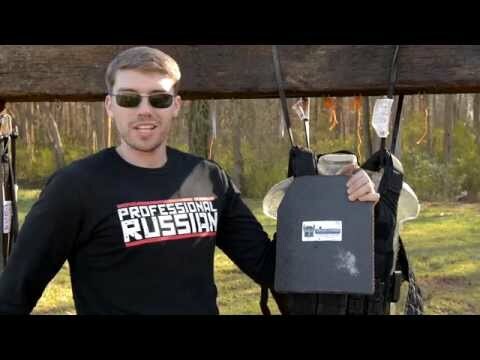 When researching soft body armor it's important to understand the differences in material and construction techniques. 100% Aramid, Kevlar, or single component constructed panels, for example, are often cost effective, but will be heavier, less flexible, and thicker. 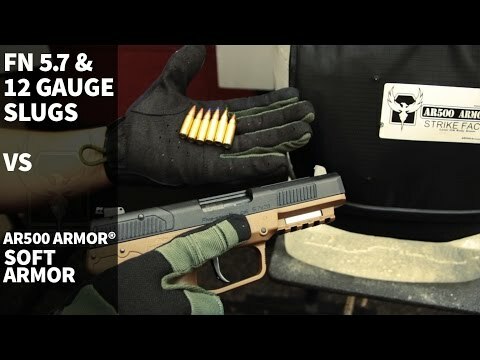 They also may not include many performance enhancing features such as sub-shoot pack reinforcement stitching or high quality nylon and seals which typically results in loss of performance, durability, and longevity of the armor. AR500 Armor® Blunt Force Trauma Pad - 11" x 14"